Thank you for your help, I was fortunate to get my money back and a new kitchen thanks to you and KBBC. I owe you a big hug. 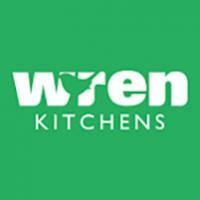 We have just had a new moben kitchen fitted and it is brilliant!! Well ther ehas to be one. I found their service awful and would NEVER use them again. Got conned at Ideal Home at Earls Court. 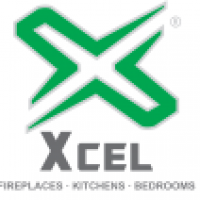 I could say never use this company but looks like it has gone bust. I am presently looking into the choices of kitchens available. My original inclination was for Moben having visited their impressive showroom in Cardiff. However the consistent records of detrimental comments I have discovered this afternoon on several wrbsites have forced me to change my decision about Moben. The overall grade of their workmanship sounds frightening. I would like to thank the many reviewers who have guided me away from this firm.